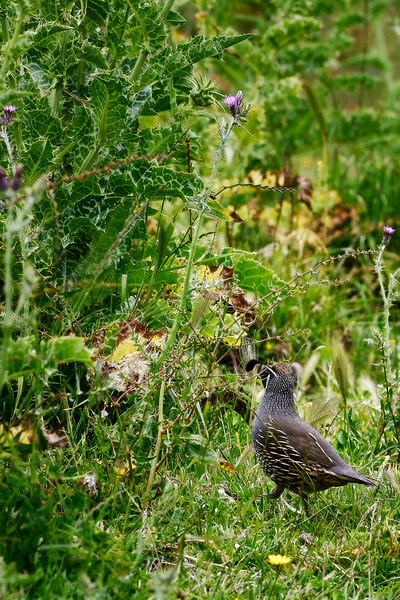 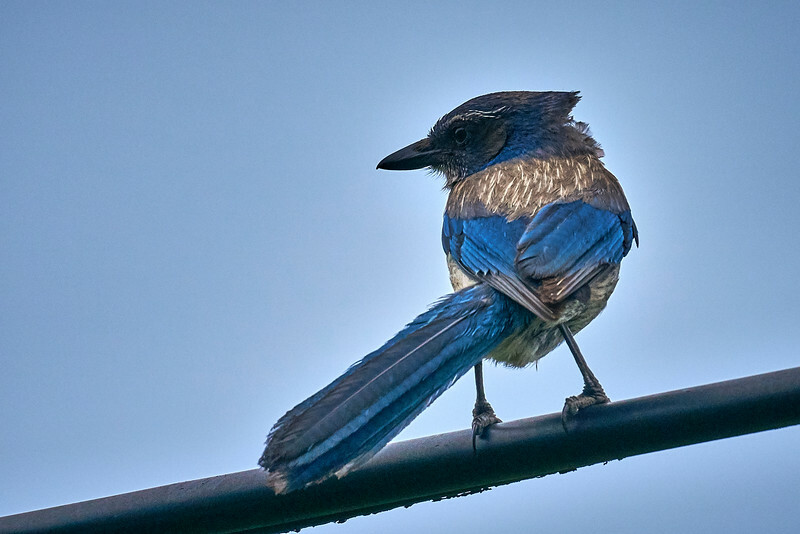 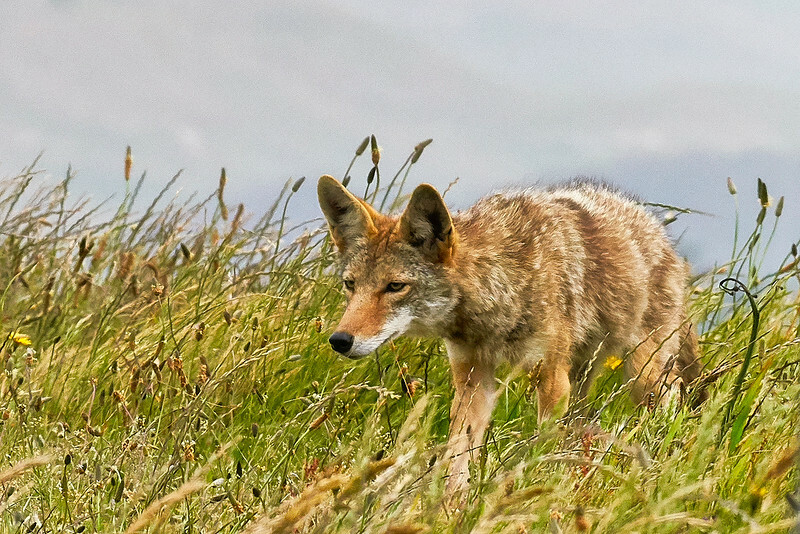 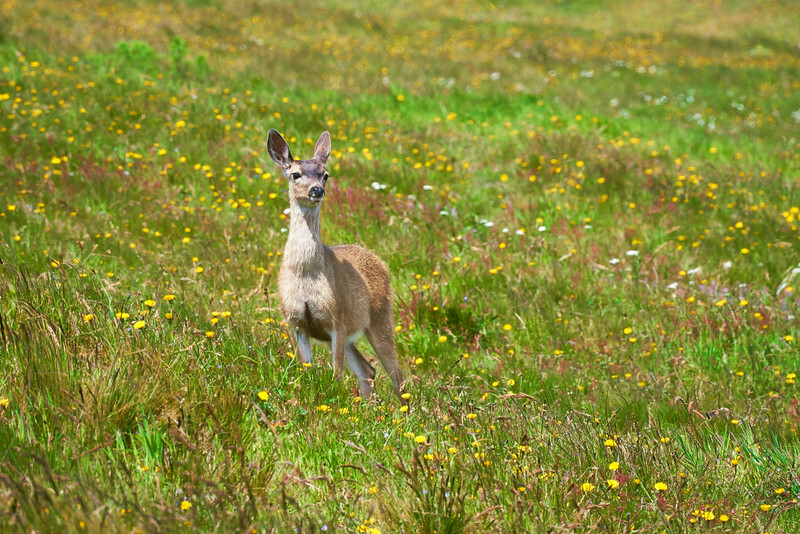 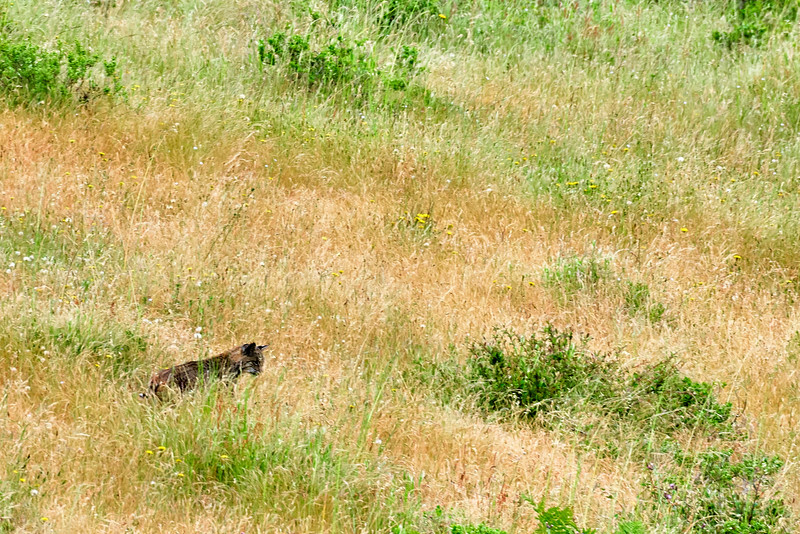 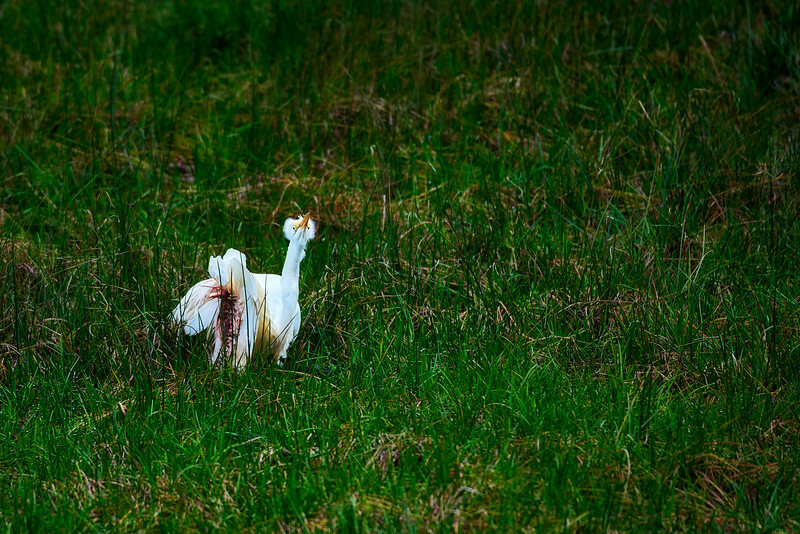 A photo shoot in the Pt Reyes National Wildlife preserve. 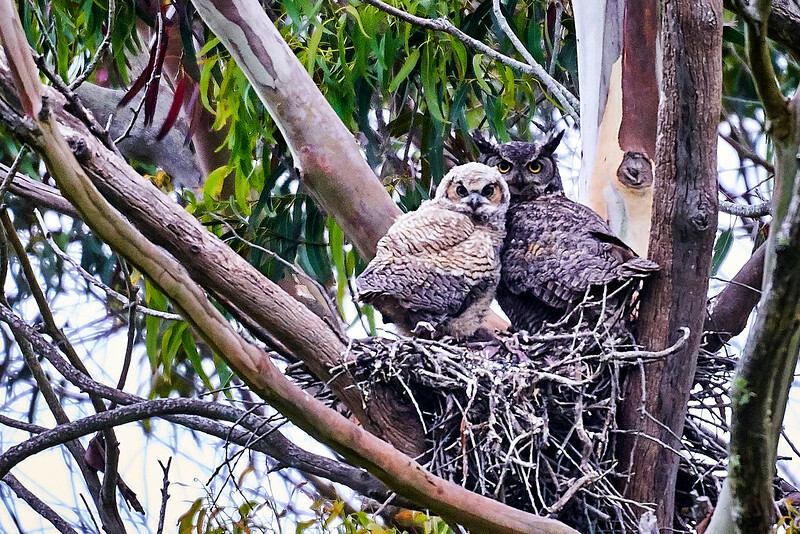 It was led by Daniel Dietrich of Pt Reyes Safaris. 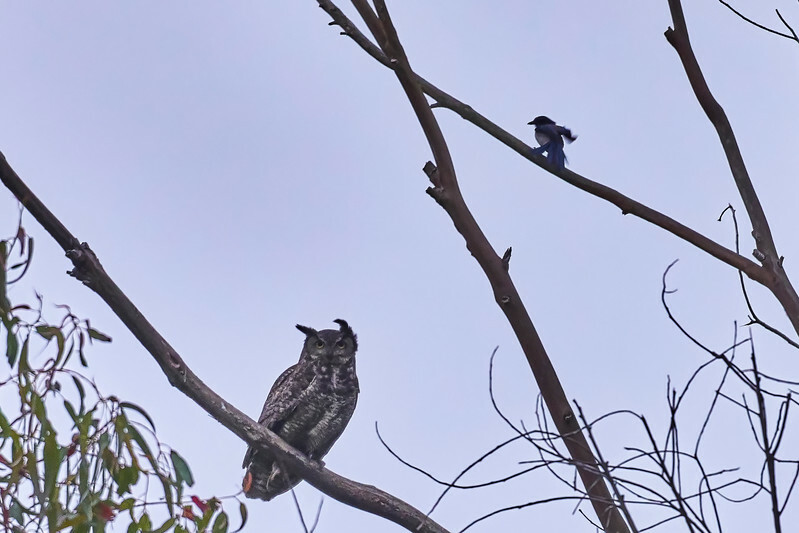 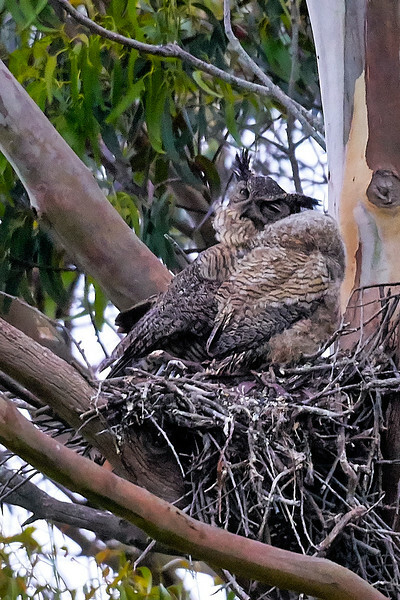 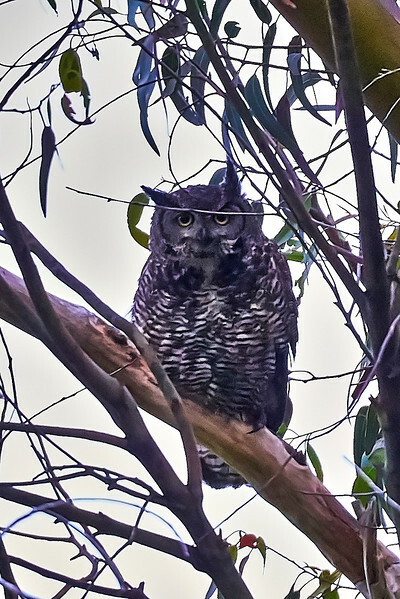 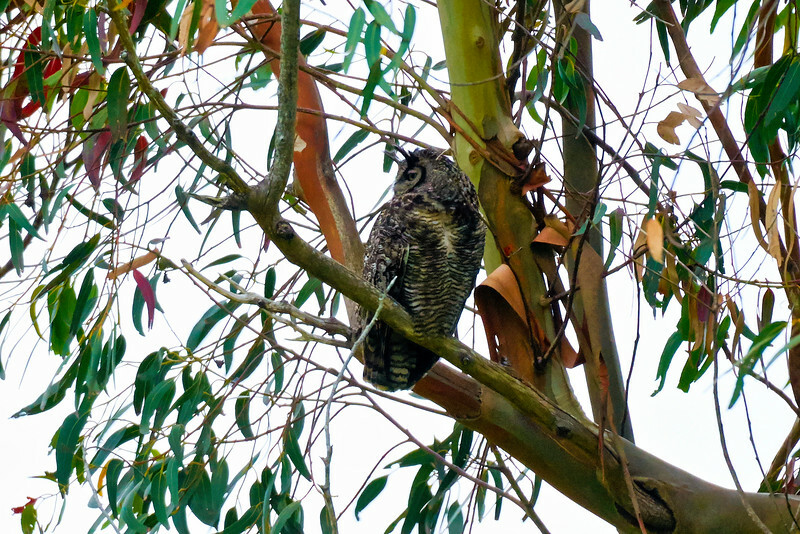 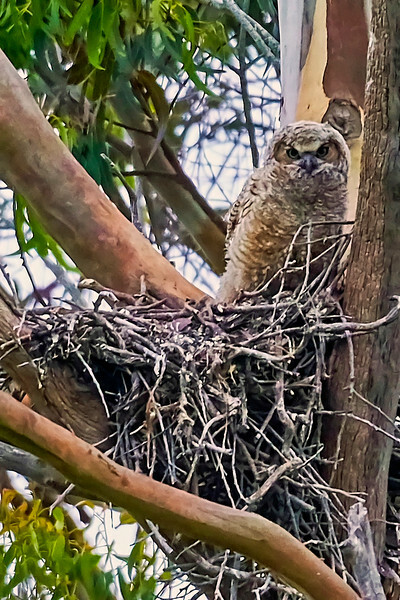 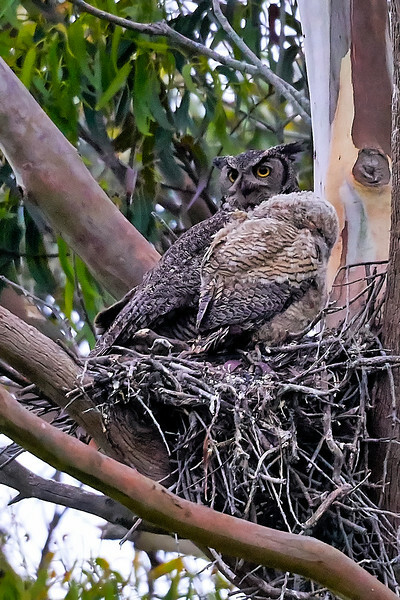 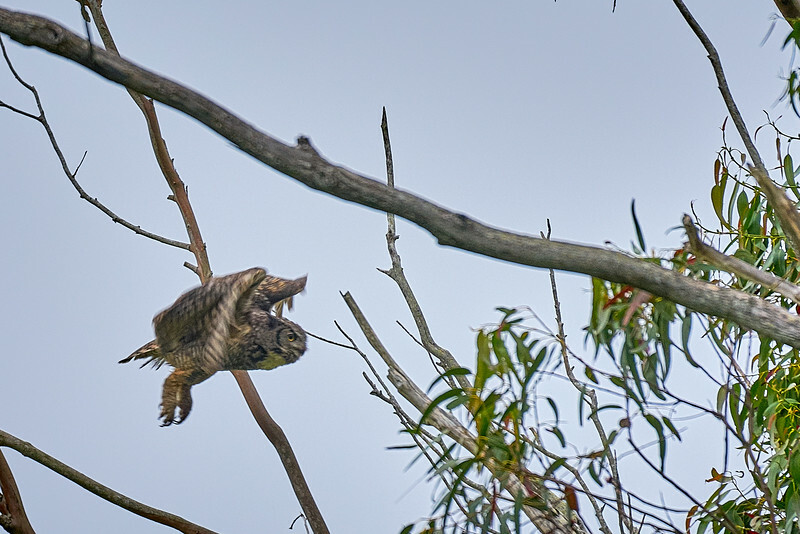 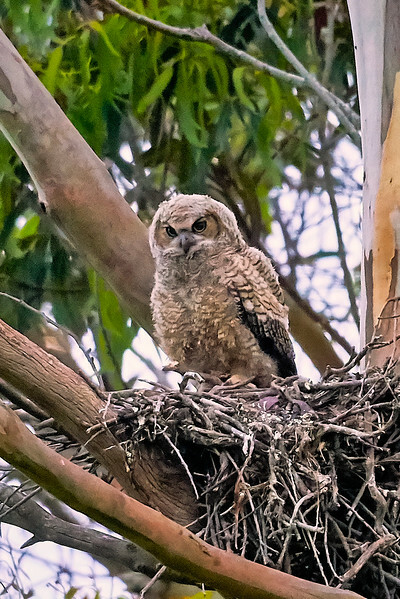 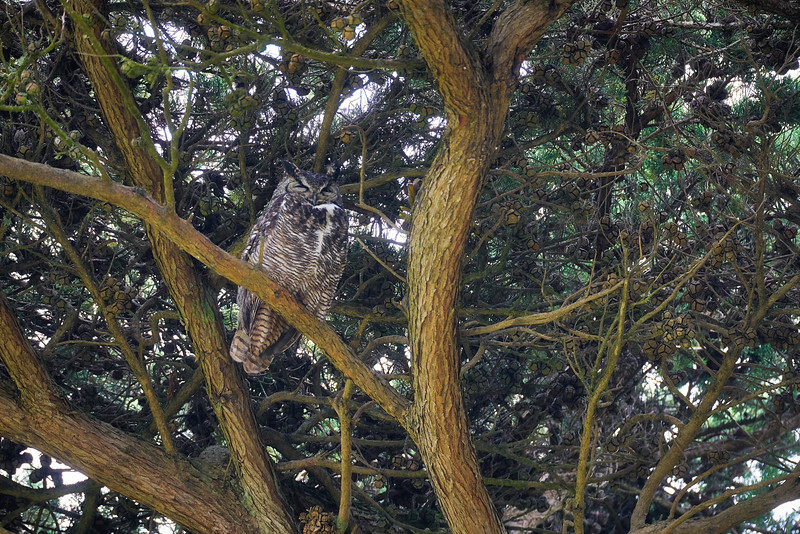 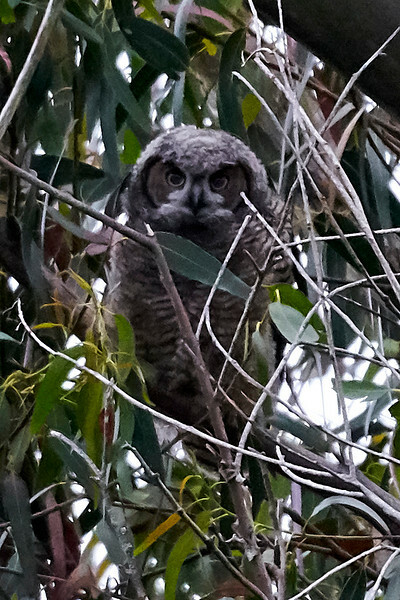 We started with photos of a family of horned owls. 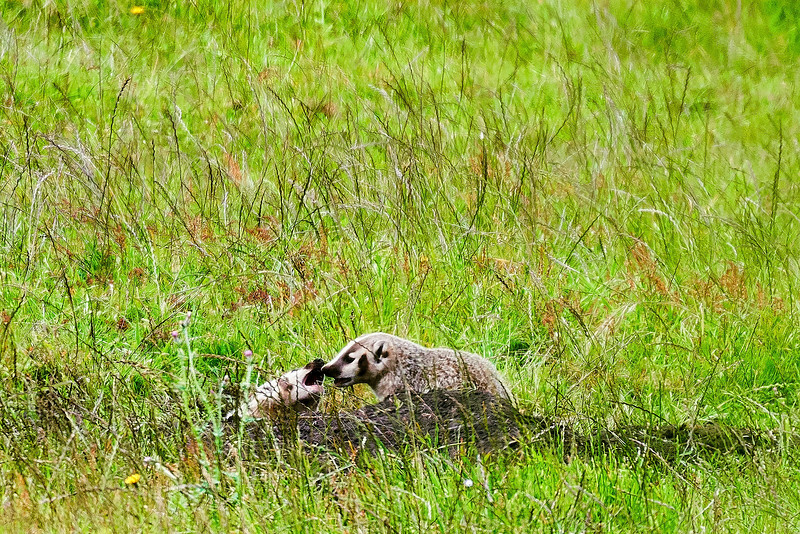 Later we saw an injured egret, a coyote, a bob cat, and some young badgers.